Comparing Game of Thrones to the rap game. Saying one person looks and acts like another person, especially when referencing pop culture, shouldn’t be as much fun as it is, but yet, it remains one of the internet’s finest gifts. It’s a never-ending, benign game full of creativity and humor that fuels our souls, and is in no way over dramatic. We as a society like contextualization, especially when we can bind celebrities, athletes, artists, and fictional characters into one, glorious pop culture riff for the ages. It’s an eye-opening, beautiful experience, like the time I discovered Troy Ave and Snoop from The Wire have the same voice, or how Rudy Giuliani looks like Professor Screweyes from We’re Back! A Dinosaur’s Story, or when it became clear Lonzo Ball and Doug Funny are built the same. Often, these comparisons don’t matter, but in a world so full of sadness and gloom, we continue to pursue the euphoria of the perfect pop culture connection. 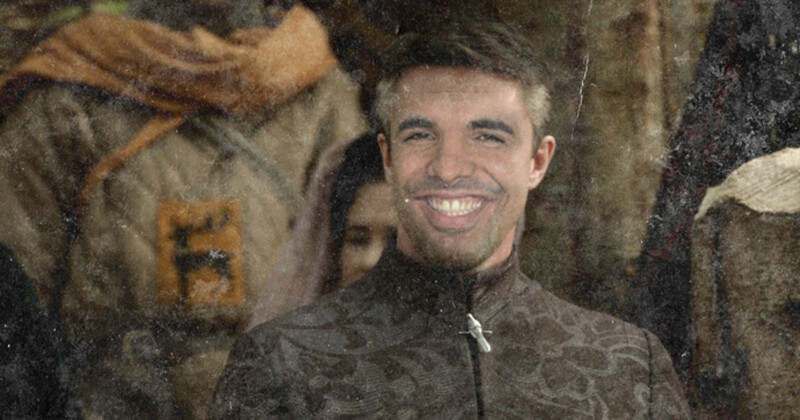 This is where HBO’s Game of Thrones and hip-hop find each other. On the surface, one might not initially find many connections between the two, but on the eve of Game of Thrones’ Season 8 première, it’s about damn time we start digging a little deeper. It’s the biggest show on the planet versus our generation’s most defining art form, coming together like Jack and Rose on Titanic (see what I did there?). Hip-hop has always been a sprawling landscape of characters from different walks of life, all of whom are vying for something different, whether it is the crown or something more sinister. 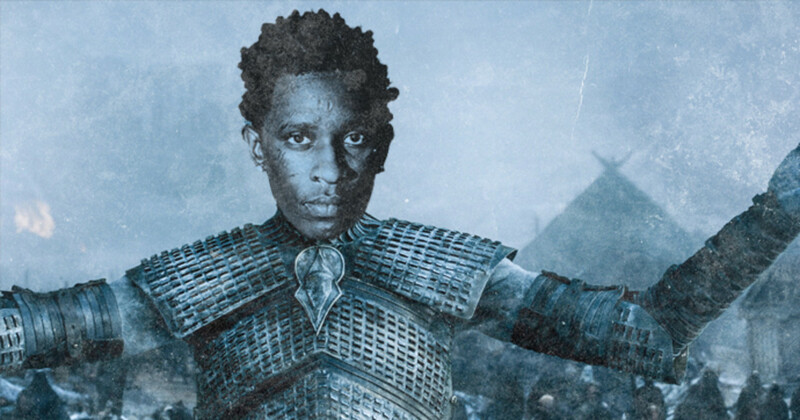 If you think about it, the rap game couldn’t possibly be described better than the Game of Thrones. Chance and Arya Stark are so easily compared because it’s impossible to find that many people who aren’t fans of them. They’re both scrappy, clawing their way into importance within their respective universes by doing things the harder way. 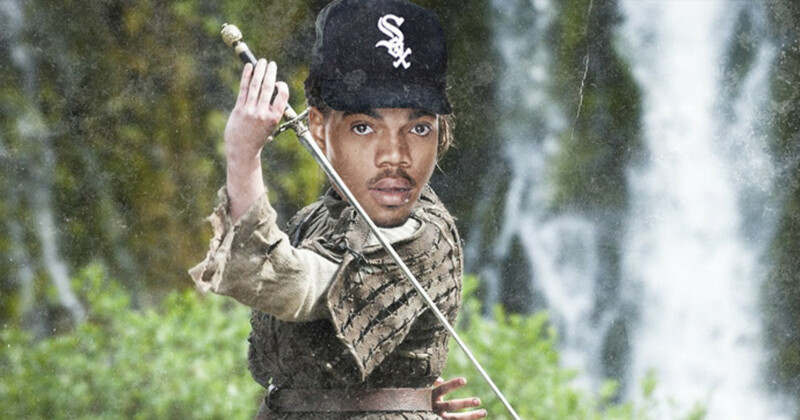 Chance, like Arya, has always been easy to root for, and with that comes an investment from their fans that’s almost impossible to break. Littlefinger should have died a long time ago, yet his persistent scheming and wherewithal have allowed him to get within striking distance of the Iron Throne. As well, Drake’s career probably could have died out a long time ago had he not learned the same tricks of the trade. Drake has steadily climbed his way to the forefront of rap not because he’s a better artist (he’s not), a better businessman (nope), or even a better writer (shout out Quentin Miller), but because no one is better at timing their career moves. What Drake does best is aligns himself with the tides of hip-hop in a way that allows him to feed off the success of other artists until it’s time for him to destroy them. For as captivating a character as he can be at times, Jon Snow, one of our last remaining protagonists and the character the show seems to be building towards, is quite honestly pretty boring—the same, unfortunately, can be said of J. Cole. In theory, Cole has all the tools and abilities to be the king of rap. He’s maintained a fan base and audience even when he disappears for months on end. Just like there’s no convincing a Jon Snow fan of his faults, there is no convincing a J. Cole fan that 4 Your Eyez Only is just an album about chores, or that “No Role Modelz” obscurely references Uncle Phil in a song about not trusting women based on their sexual activity. 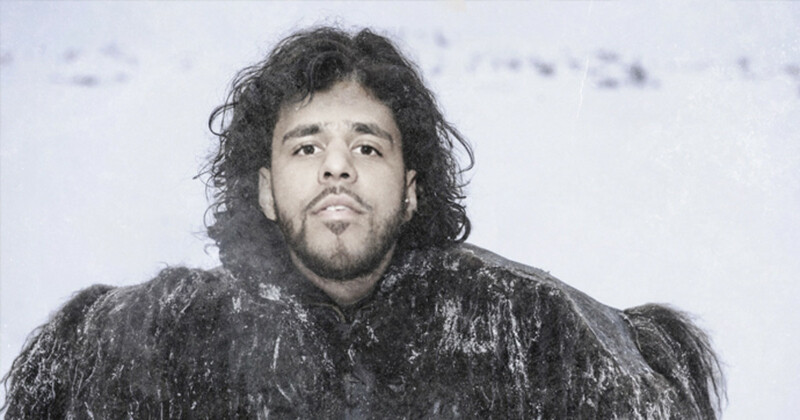 We will always care about J. Cole the same way we will always be invested in Jon Snow’s story. However, that doesn’t mean we’re always going to enjoy it. Ned was our first protagonist and the person who we as an audience clung to initially as we were introduced to the evils of Westeros. Like Ned, JAY-Z has always felt like the first universal rapper people embraced. He was more business-savvy than Biggie, less intense than Pac, and always felt like the most qualified to be the king of rap. Yet, Ned’s biggest flaw was once he showed up in King’s Landing, he became a walking DJ Akademiks GIF and couldn’t have looked more lost. 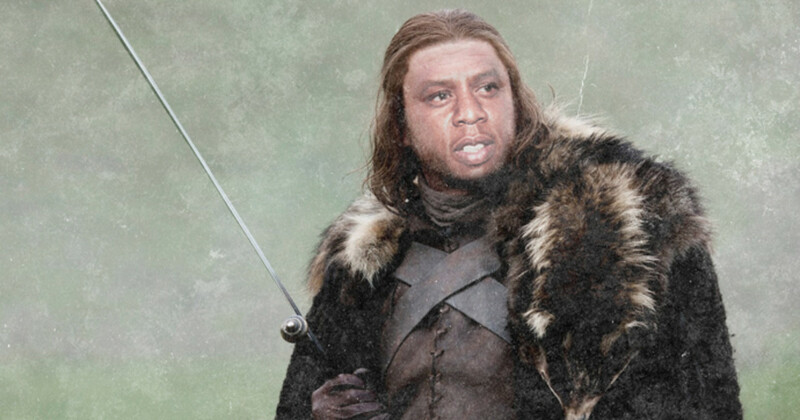 Both great warriors at one point or another, JAY-Z and Ned Stark have always felt one step behind the game’s cunning players, reminding us who SHOULD be the king and who IS the king are two different things. Kanye is the rapper we love to hate, while never failing to cheer when he blows everyone to hell with whatever new sound he’s chosen to follow. 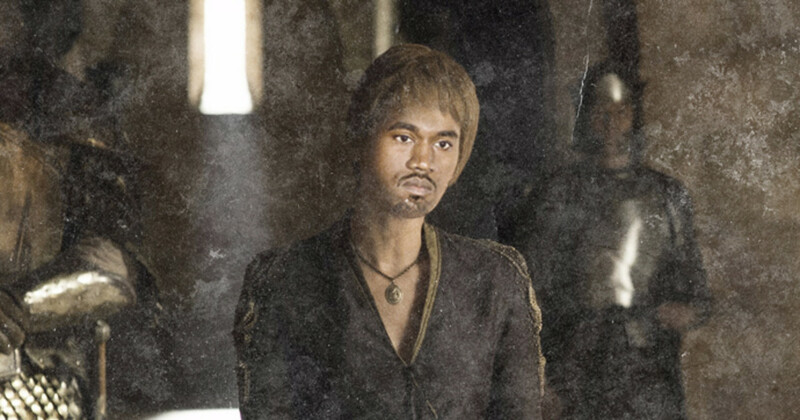 No matter the odds or choices, even with blonde hair in the lobby of Trump Tower, Kanye, much like Cersei, always bounces back to once again proclaim that he is truly the ruler we all deserve. At the end of GoT, Daenerys, for as far as she’s come, is destined to sit atop the Iron Throne as the ruler the kingdom deserves. She’s cunning, honest about her mistakes but is always willing to turn them into something meaningful, and she’s come equipped for war with 20,000 genital-impaired dudes who all look the same. One might say she’s got shooters on call. 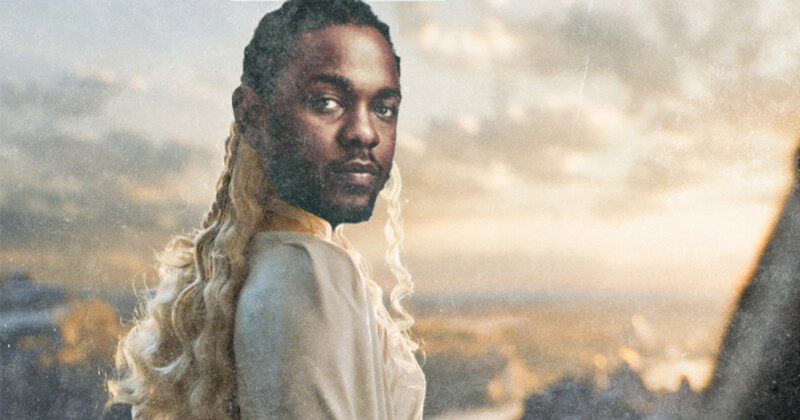 Daenerys is Kendrick and Kendrick is Daenerys. He is our one true king, the most important person in all of rap music, and the one rapper who is actually doing what other rappers think they’re accomplishing. Every album, every song and every verse, Kendrick comes equipped with something lethal from his arsenal in a way we have both never seen before nor are prepared for. 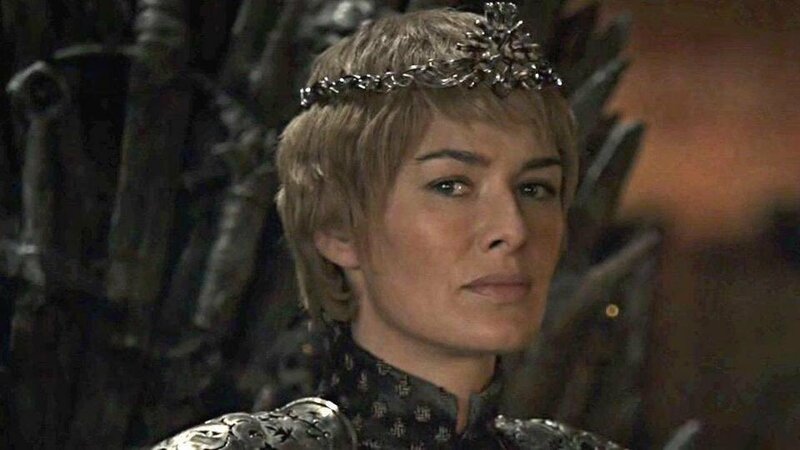 As of now, when we think of Game of Thrones we think of Daenerys, and when we think of hip-hop, in its current state, we think of Kendrick Lamar. Case closed. For all the wars waged, all the heroes and villains killed, and conflicts yet to come, the characters on GoT will ultimately have to reckon with the fact the White Walkers are coming, and they are probably going to kill everyone. 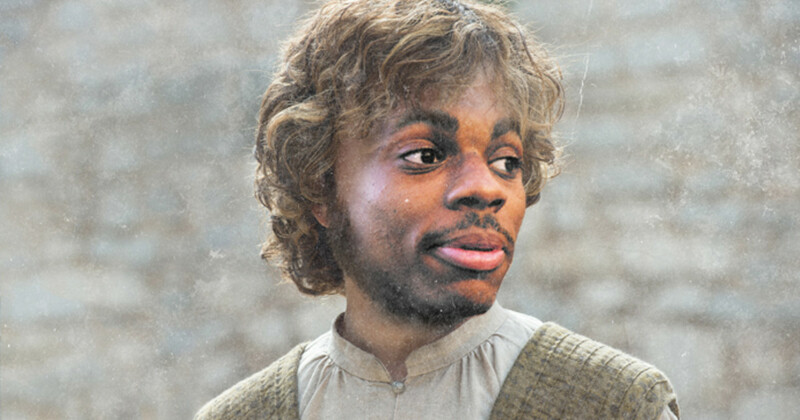 Tyrion Lannister, like Vince Staples, is memorable because he’s hilarious. Both remain impossible to dislike because their own narratives are dark and heartbreaking, and the humor they have managed to find serves more as a shield than as a tool. Vince Staples is one of the most interesting rappers we have at this moment and, like Tyrion, his importance to where hip-hop is going is not going to be determined by whether he sits atop the throne of the best rapper alive one day. Like Tyrion, his story is more than that.